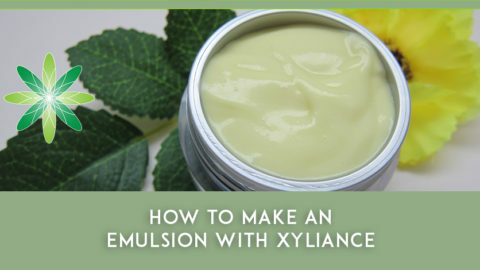 In this blog post, we’ll teach you how to make a Rich Face Cream Formulation using an emulsifier called Xyliance. We recently wrote an article on the difference between hot process, cold process and hot cold process emulsification in which we discussed Xyliance as a hot process emulsifier. 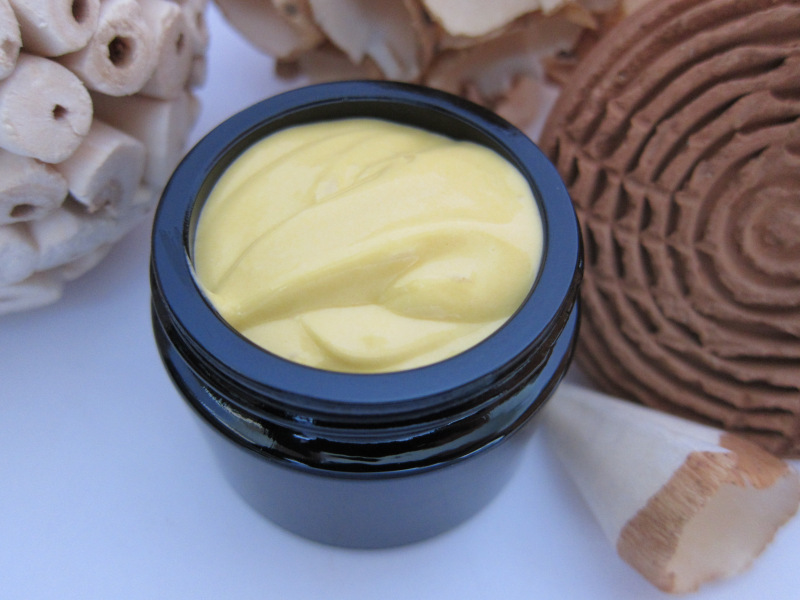 You might also be interested in reading our previous experiments with Xyliance, when we used this natural emulsifier to create a Soothing Turmeric Emulsion Mask. Xyliance (INCI: Cetearyl wheat straw glycosides and cetearyl alcohol) is a classical plant based and Ecocert-certified emulsifier for hot process emulsification. 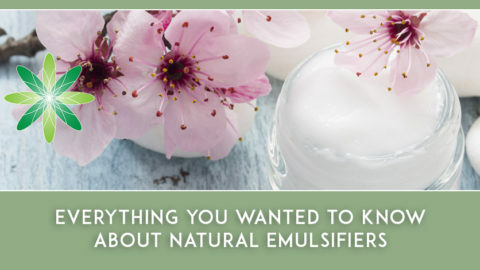 This emulsifier typically loves medium to high oil phase concentrations and creates rich creams rather than runny emulsions. 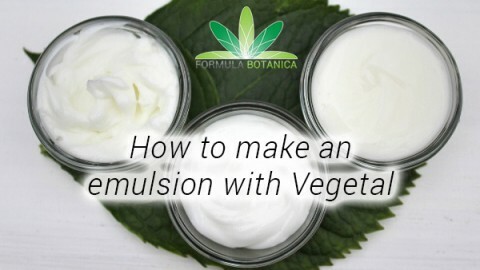 You’ll need to create the emulsion with approximately 20-40% oil phase and 3.5 – 8% emulsifier. You need to heat/melt the emulsifier together with the oil phase at 65-70 oC. Heat the water phase separately at 60-65 oC. You can either add the water phase to the oil phase or the oil phase to the water phase (this doesn’t work for all emulsifiers. Sometime there is only one way of blending the two phase). According to our experience, the results are more attractive and stable when you add the water phase to the oil phase. Homogenize the emulsion and continue stirring. Add the gum and cool down the rich face cream formulation. When you achieve a temperature of around 35 oC add the essential oil and preservative and adjust the pH according to the preservative requirements. 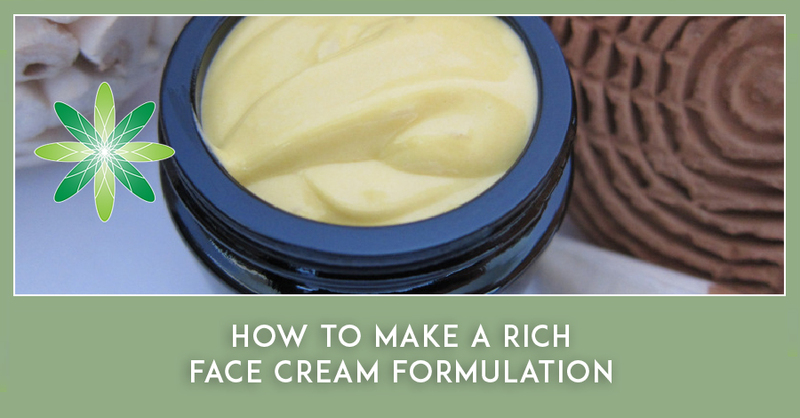 In this sample formulation, we’ll show you how to make a rich Carotenoid Facial Night Cream. 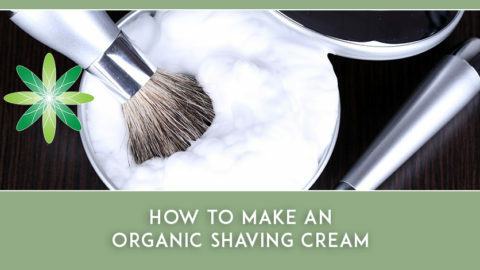 Follow the steps below to create our rich face cream formulation. Once the oil phase has completely melted, stop heating the two phases, remove them from your water bath and add the water phase to the oil phase while stirring the oil phase. Homogenize the two phases together for a few minutes. In a small beaker blend phase D. This is the gum blended in glycerine (we usually use 99-99.9% glycerine because it has a lower water content and facilitates gum dispersion without building any clumps). 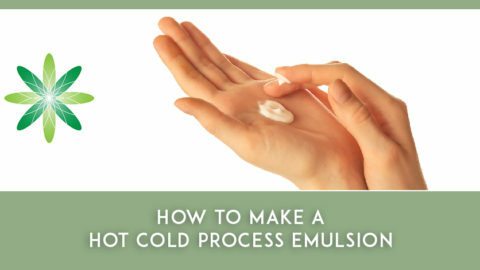 Disperse this blend in the emulsion and homogenize for a few seconds. Start cooling down and continue stirring. 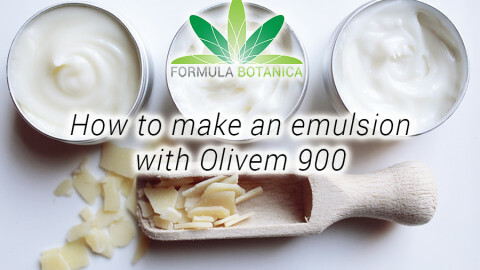 When you’re using butters and waxes in an emulsion, stirring during cool down is extremely important to avoid partial crystallization of the wax or butter. 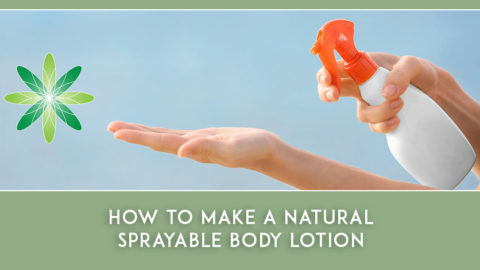 As the temperature reaches about 35 oC, add the essential oil. Prepare a 10% dilution of the cream in distilled water and measure the pH either by a precise pH strip or an electrode attached to a pH-meter. If the pH is lower than the required range (5.3-5.5), add more base to increase the pH. If the pH is higher than the required range add a solution of lactic acid or citric acid in water to decrease the pH. 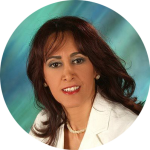 If you are using another preservative system, adjust the pH according to the requirements of that preservative system. 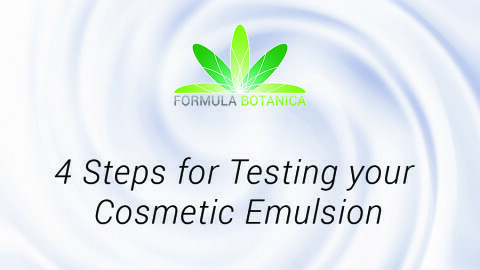 After your rich face cream formulation has cooled down to room temperature, take a micro-kit sample to check its current microbial stability and fill in a suitable jar.